Howloween is one of the best dog events of the year in Knoxville, TN. 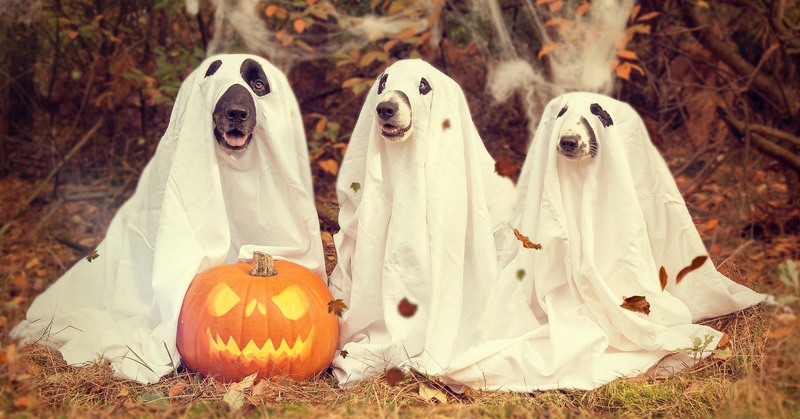 Howloween is a dog friendly, halloween themed event hosted by UT Gardens to benefit Young Williams Animal Center. You can walk your dog around the pet expo to find all sorts of toys, treats, gear, and maybe even your next rescue dog. Be sure not to miss the spooky costume contest and parade that begins at 2:30pm! If you have a great Howloween costume idea for your dog, sign up and you may just win all sorts of fabulous prizes. Funny Bone - If you make the judges laugh till the cry, you might just have a chance at taking home first place in this category! Bad to the Bone - Send shivers up the judges spines and have them running away in terror to take home first place in this category. D(og) It Yourself - Get creative and show off how crafty you can be with your dog's homemade costume. Pop Culture/ Character - Watch out for the paw-parazzi everyone will want a photo with your famous pooch! 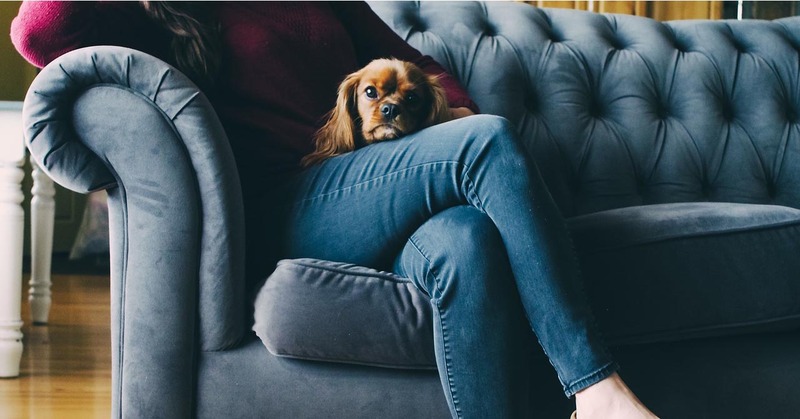 Will your dog be the biggest star?